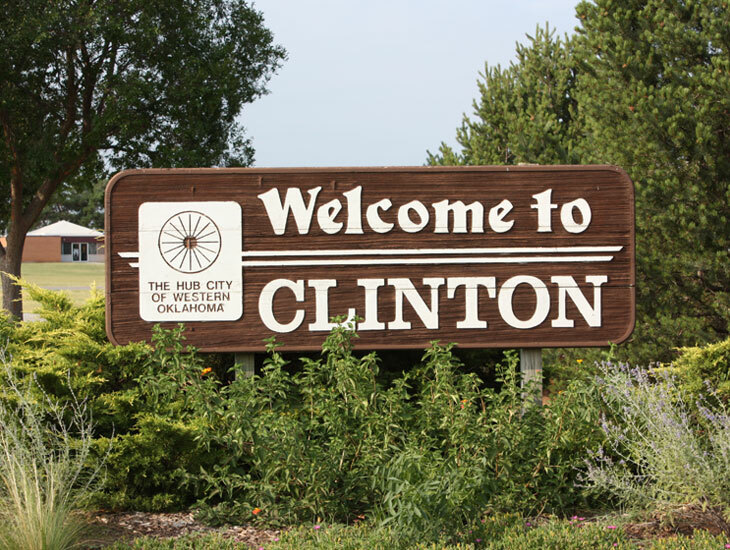 Clinton is a stable, agriculture-based community with a strong industrial presence. The City provides many opportunities for businesses, new and established, to grow and prosper in the Clinton area. Being at a crossroads of two major highways, with a large workforce in the area, the City of Clinton is a smart choice for those looking to do business in western Oklahoma.